Most of us know that good storytelling captures our attention and impresses lessons on our hearts. The same is true for our children! The adventures, battles, victories, and resolutions whisper biblical truths that impact our children, often without them fully understanding how or why. 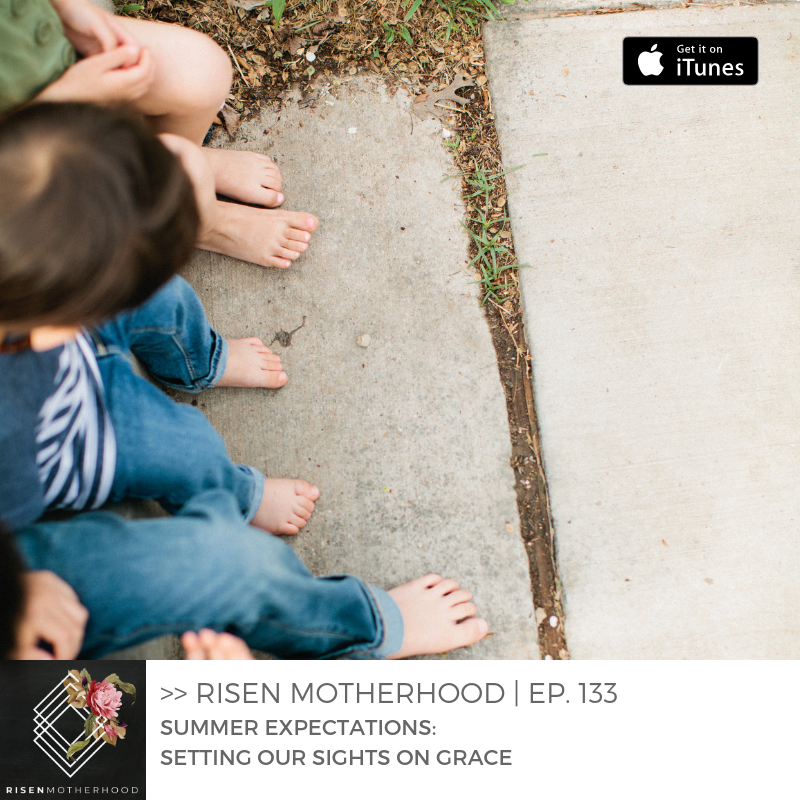 In this episode, Emily and Laura share how stories can help us pass along the gospel and give examples of godly character to our children. A good story represents the Great Story, and wonderful tales laced with hope invite our children to know the greatest storyteller of all–God himself. Live Like a Narnian - Joe Rigney - A good book for helping draw out truths from the books “Narniandiscipleship” as he calls it.